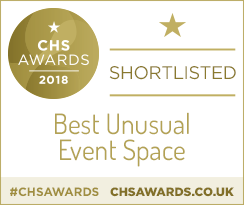 Looking for an outdoor event with the added wow-factor? Wanting to work with a company who has been on your side of the fence and will understand your requirements thoroughly and accurately? 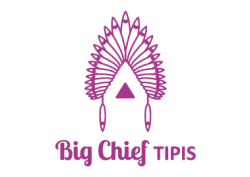 Then Big Chief Tipis are the answer you have been looking for. A tipi hire business based in the North West, but servicing the whole of the UK, Big Chief Tipis hire out giant event tipis perfect for summer parties, winter events, team-building activities, festivals and weddings.